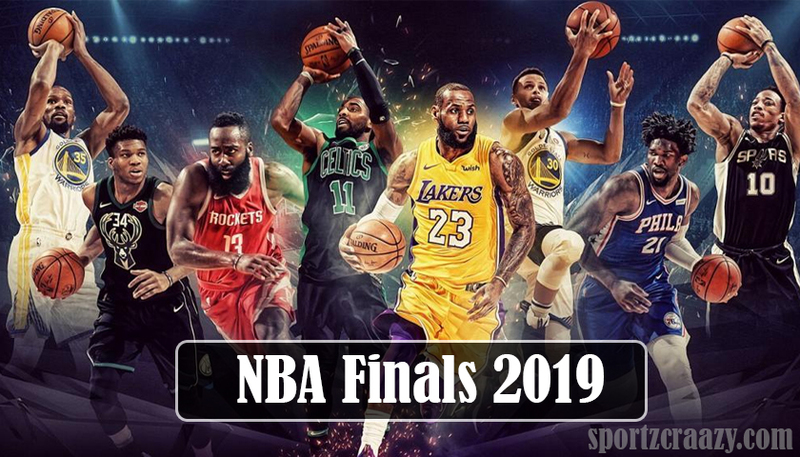 As everyone will be quite aware of the National Basketball Championship, it is one of the premier professional sports league all across the world. It involves 29 teams from United States and one from Canada and it is the premier basketball league across the globe. NBA is associated with USA Basketball which is also affiliated to the International Basketball Federation. NBA players are the highly paid professional players across the globe and event has its presence even in Africa region. The event was originally founded by the basket of association of America and merged with American basketball league in 1946. 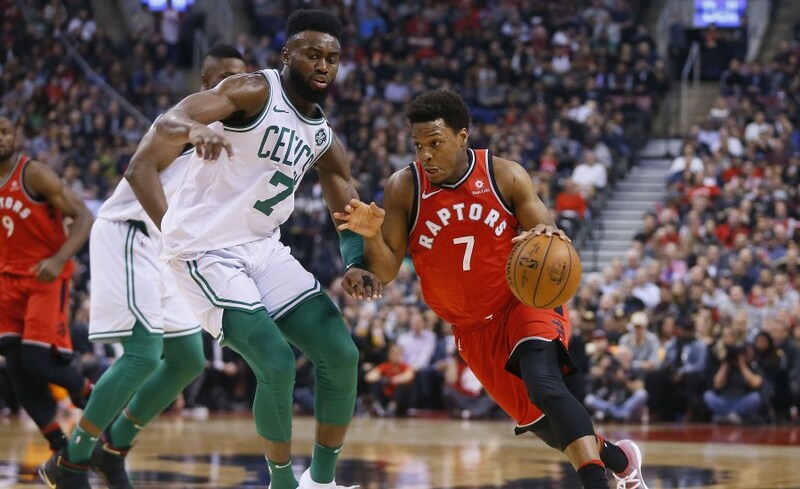 73rd edition of the National Basketball Association is already kick-started from October 16 and the tournament will end on April 10, 2019. 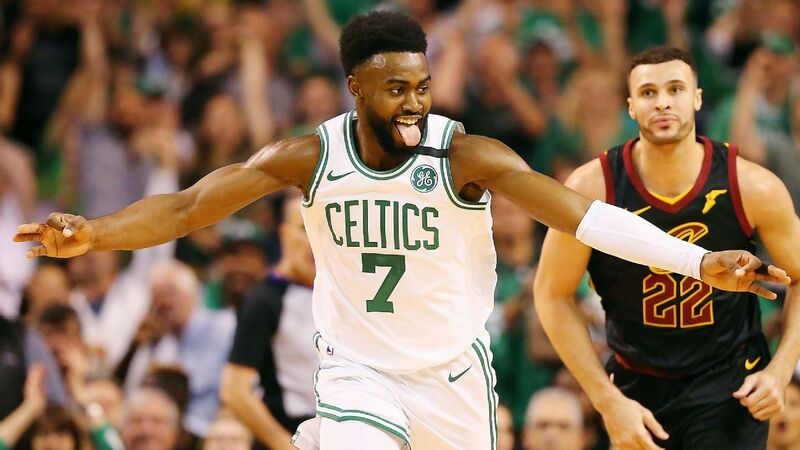 The playoffs are set to begin in from April 13, 2019, and the event will conclude in the month of June. The 2019 NBA all-star game will be played on February 17, 2019. The best teams of eastern and western conferences play a series game to determine the winner of the NBA. The NBA finals were structured as a 2-2-2-1 format, but later changed to 2-3-2. Cavaliers and warriors are the most dominant teams these days and Miami heat is the most dominant team in the history of NBA. As like earlier major teams are set to compete for the championships, which are going to be the visual treat for the fans. Golden state warriors are the defending champions and are expected to repeat their strong show this year also. With most iconic player LeBron James joining the Los Angles Lakers and they are expected to put up a strong show in the tournament. The final schedules are yet to arrive, but the expectations have already reached its peak among the basketball legends all across the globe. The event will be telecasted live in sky sports throughout the globe and a few local channels have also bagged the rights for the North America region. 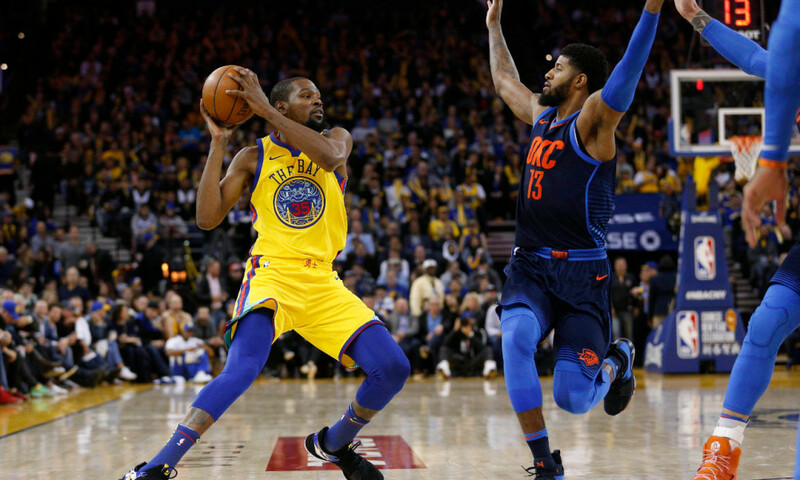 As the Cavaliers and golden state warriors are expected to play a key role throughout the league and former champions like Los angles Lakers and Miami are expected to turn their fortunes around the event hence it created lots of buzz among the audience. Hope the event will be a huge success as it continues to be and with lots of efforts has been taken to promote the game in South Asian region over the past and those efforts are expected to reap the rewards in coming editions. Golden State Warriors: What Changed the Destiny for the 2017-18 NBA champs?